our Mummy Bootcamp classes, here are their stories! I started Mummy Bootcamp when my second daughter was 9 weeks old and really wanted to try and get back to some reasonable level of fitness. All the Mums at bootcamp are at different stages of post baby fitness so it is a great environment to take things at your own pace and work up to your own level of fitness. I am fitter now than I have been in years! Also it is a great incentive to get up and out, especially in those darker winter months. Coffee and chats with the other Mums afterwards helps too! 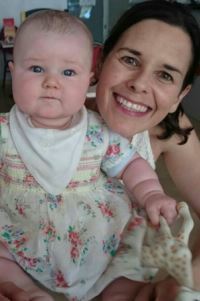 I started mummy and buggy bootcamp when my daughter was 7mths old. I hadn’t done any ‘real’ exercise in about 10yrs but really wanted to get a bit fitter and lose some of the baby weight. I was afraid I wouldn’t be able for it but you can really go at your own pace. I loved bootcamp and when my second baby came along I couldn’t wait to get back and started when he was 8wks. I find it such a great way of getting fit, losing a few lbs, and best of all getting up, out and meeting a few other mums and having a coffee and chats afterwards. I hope to keep it up by going to one of the evening classes when I go back to work. Since starting Mummy Bootcamp I have lost a stone and a half and I feel fitter than I was before I became pregnant. I am fitting into clothes from pre pregnancy and I feel great and have more energy. Baby Kate tends to sleep through the class which I think is down to the fresh air, if she does cry it is no problem to step out for a few minutes. 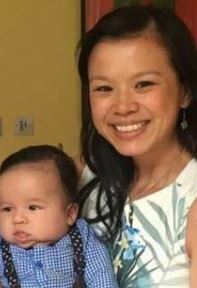 Kate is my second child so I find the class great to have time to bond with Kate, just mummy and baby and bootcamp instructor! 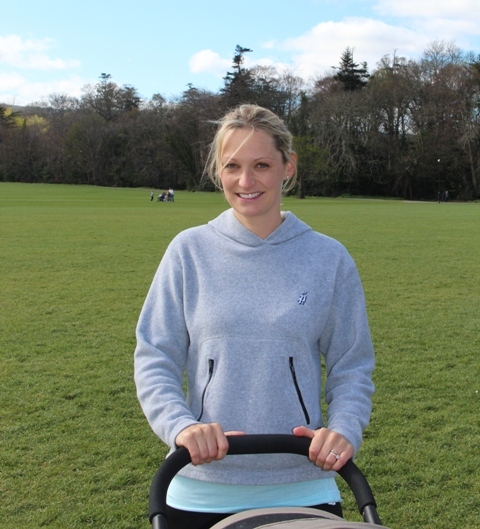 I started Bootcamp Ireland eight weeks after I had my baby Eibhlin. 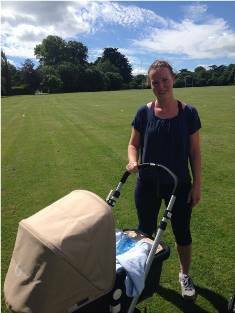 I loved the idea of being able to exercise outdoors with my baby, it also had the added bonus of not having to arrange childcare each time I wanted to exercise. 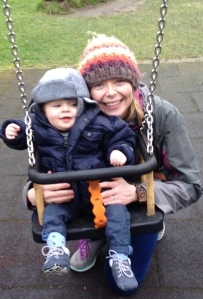 Very quickly, my Tuesday and Thursday mornings exercising and socialising in the stunning surrounds of Pearse Park, became the focal point for my maternity leave. Here, I met like minded women, who knew the importance of exercise in creating strong mental health, during what can be a very stressful and demanding time. 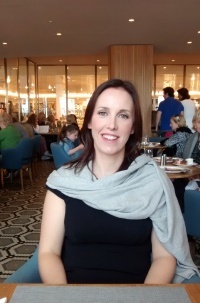 I was a member of Bootcamp Ireland for the duration of my maternity leave. By following their healthy eating advice and ensuring I attended practically every class, I lost 1st 6lb and 15 inches. To say I was delighted returning to work more toned and slimmer than before I got pregnant is an understatement!! Thanks to Lorraine and all her group of true professionals at Bootcamp Ireland. Mummy Bootcamp is a fantastic way to get back into shape after having a baby. I joined 14 weeks after having my baby and whilst it was tough at the start, I found I regained my fitness and my figure quite fast. Mummy Bootcamp is a great way to meet like minded Mummies who are all really friendly and fun loving and have great get up and go and a sense of adventure. The instructors are fantastic, they are really professional, developing classes that are designed for all levels, allowing new Mums to build their fitness whilst also providing a challenge to fitter Mummies. 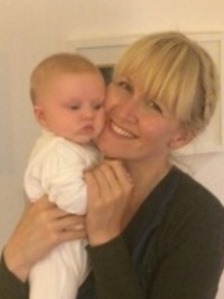 I would highly recommend Mummy Bootcamp to all new Mums. 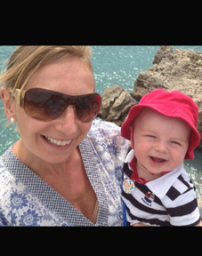 I started the Mummy Bootcamp after my 2nd baby. I had a friends wedding when baby was 12 weeks old and I felt I needed to do something to get me out of the house / help to justify all the chocolate and junk I was eating! I was a little dubious as I had never done Bootcamp before. Little did I know how much fun it would be! At the start I walked for some of the classes as you just exercise to your own pace and fitness – I was really unfit and had not done much exercise at all since having my 1st baby. Gradually my fitness increased and even more importantly baby slept for most of the classes with all the fresh air! If he did not I pushed the buggy around during the class to keep him happy. Being out in the fresh air was really energising, even after a sleepless night. Of course the chats and coffee after the class were part of the highlight, as was swapping parenting tips/advice! I have met some great friends at Mummy Bootcamp and look forward to doing it again someday! 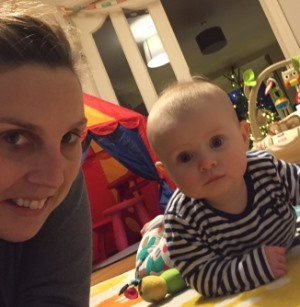 I started mummy and buggy bootcamp when Cillian was 8 weeks old. I had gained a lot of weight with the pregnancy. It was a great outlet hail, rain or shine I was there every Tuesday and Thursday morning until I went back to work. Not only did I regain my strength and lose all the pregnancy weight, but I also found great support from the other mums. Most of us would grin and bear the class just so we could go for coffee afterwards and talk about the highs and lows of motherhood – it was great to meet other mums with babies the same age and know I was not going mad! I would absolutely recommend this class to anyone who has just had a baby it is a great support network and you are getting fit at the same time. St. Endas Park, where I trained, was also a really lovely space to get out and get fresh air. 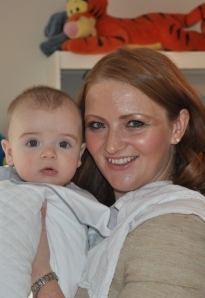 I joined Mummy Bootcamp when James was around 12 weeks old and it is one of the best thing’s I have ever done before! I used to run before I became pregnant and getting back into shape with Mummy Bootcamp was absolutely brilliant! It got me out of the house twice a week and at least I didnt feel like a slob all the time. For anyone who wants to get into some form of exercise and meet great people as well and instructors are fabulous, I would highly recommend it. Nadine Lundy Analytical Development Chemist, Ipsen. 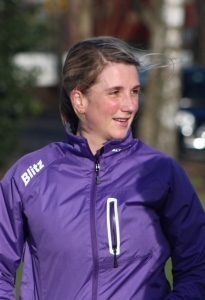 I joined when Phillippa was 5 months old, and I was absolutely terrified starting back, but it is at everyones level, you can be someone who has not done any exercise before to someone who was running 10 miles before it!